» Hommage à Feldman et Brown will premiere as part of “Sixes Remix: a Recomposition,” which features recreations of John Cage/Merce Cunningham collaborations set to new aleatoric compositions. » Mother Nature (directed by Logan Barrick and Malory Pacheco, with music by Thomas Little) will be shown as a part of the RiverRun International Film Festival's Films With Class Shorts Program. 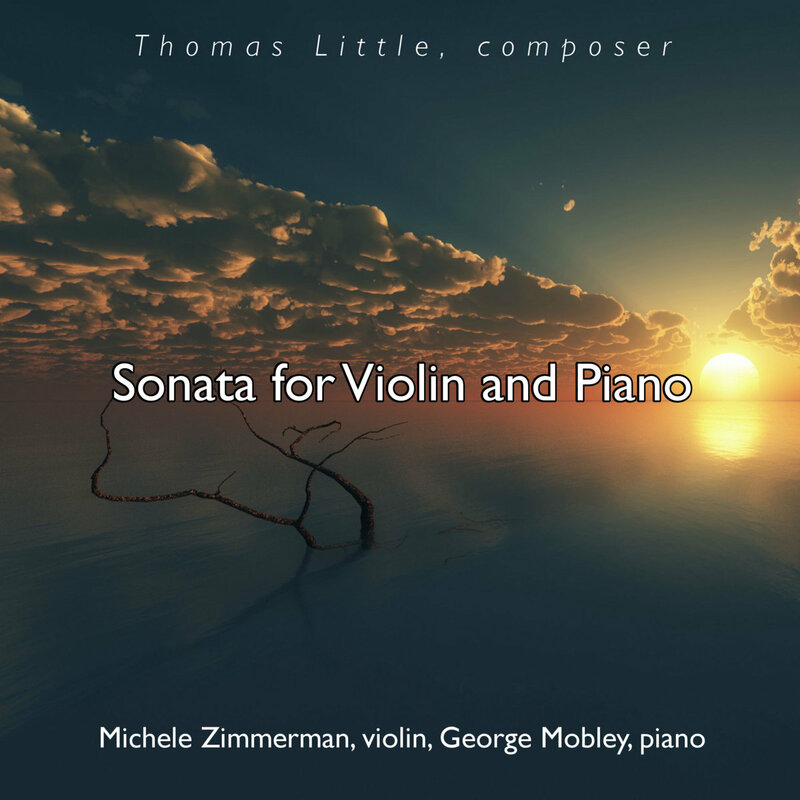 » Soprano Bonnie Blackwell and pianist PG Hazard premiered the Shakespeare setting Sonnet 116. » Soprano Bonnie Blackwell and pianist Norris Norwood performed The Spell of the Yukon on Music for a Great Space's Young Artists Concert. » Thomas Little, Scott Shea, and Peyton Clifford performed Shadow Waltz on Wake Forest's joint Gamelan/Chinese ensemble concert. history, theory, and more, hosted by Thomas Little. journey from despair to hope. 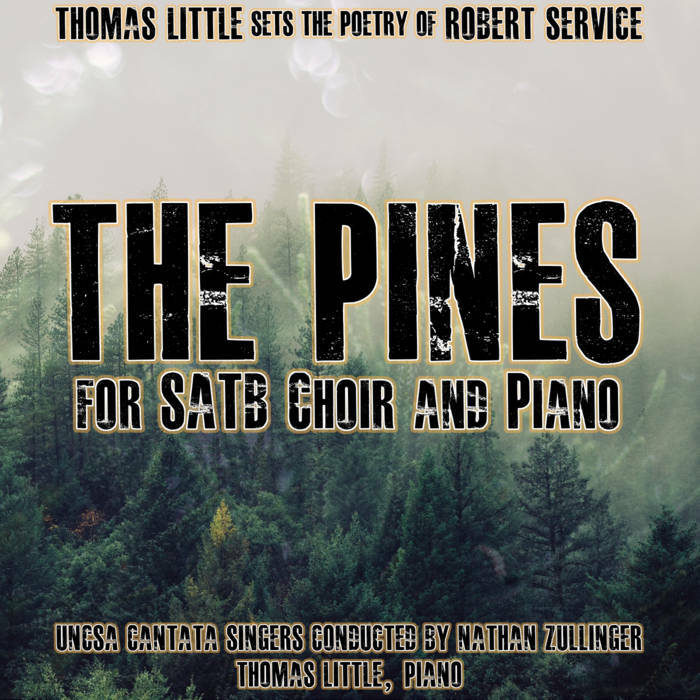 A choral setting of the Robert Service poem.